Completely remodeled 4 bedroom, 2 bath home with NO HOA!! Kitchen has new cabinets, quartz counters and new SS appliances. Enclosed 2 car garage with low maintenance front and back yard. 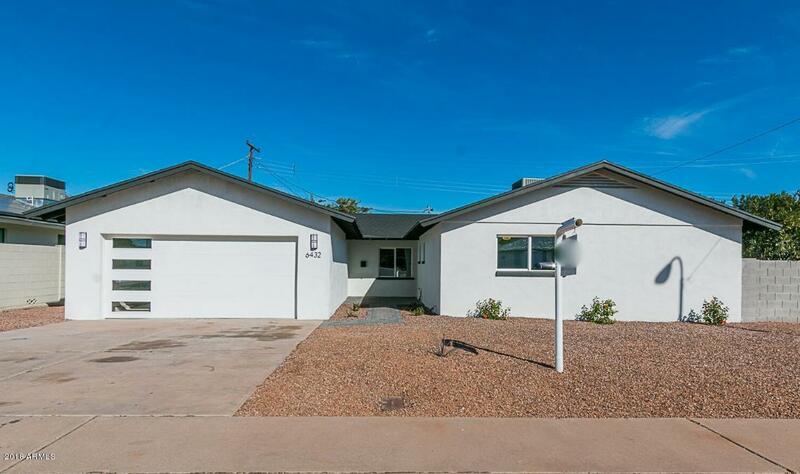 Located in south Scottsdale close to restaurants, Sky Harbor Airport, and the Phoenix Zoo.